Following her feature on Bashy's single ‘These Are The Songs’, where she performs a catchy hook; Jareth has released the viral for ‘Long Way’. Ahead of her forthcoming single ‘The Feeling’, which is due for an Autumn release - the new viral video sees the talented Jareth getting interviewed singing the lyrics to her song. 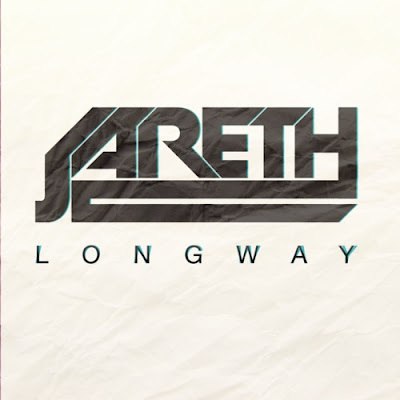 As well as her 2012 single ‘Pathways’ featuring Lioness, ‘Long Way’ is another song bound to gain Jareth more fans and supporters; along with the ones she's already got.